On sale! 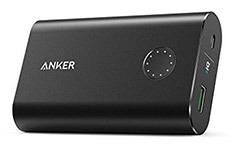 (normally $79) The Anker PowerCore+ is a premium aluminium Portable Battery Charger with Qualcomm Quick Charge 3.0 and a large 10,050mAh capacity. An amalgamation of advanced charging technology and premium materials. 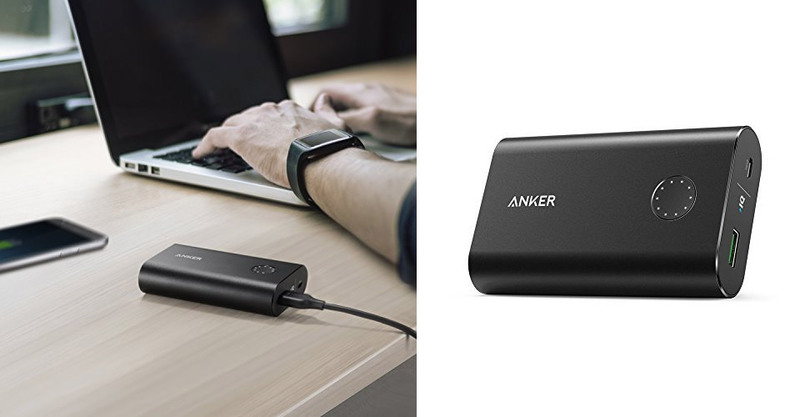 aluminium-alloy casing holds components that are capable of providing the fastest possible charging speed, to any device.